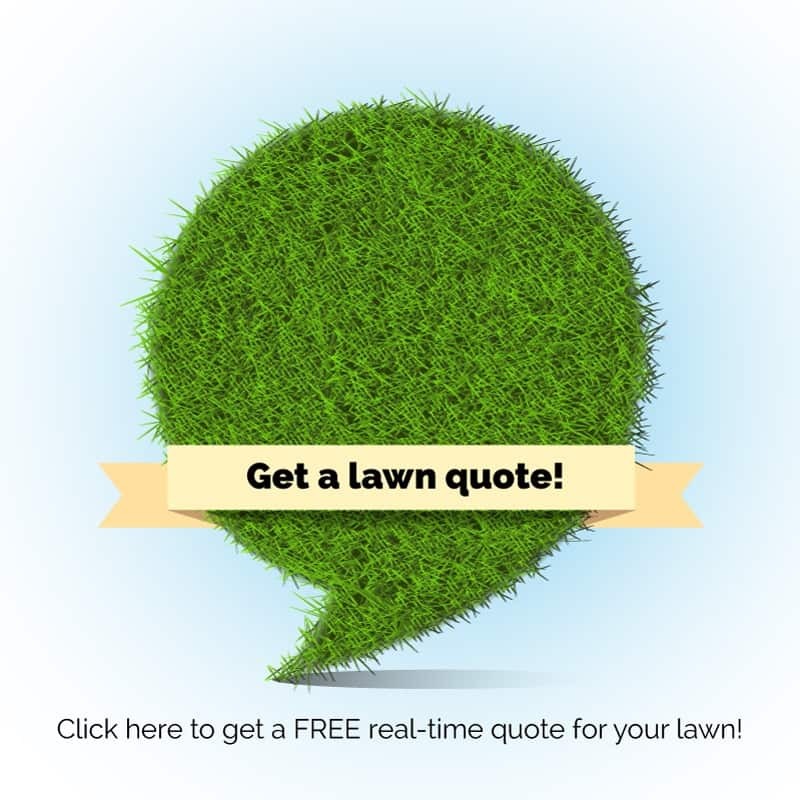 You Are Here: Home / Blog / organic lawn care / What does “organic” lawn care mean, exactly? 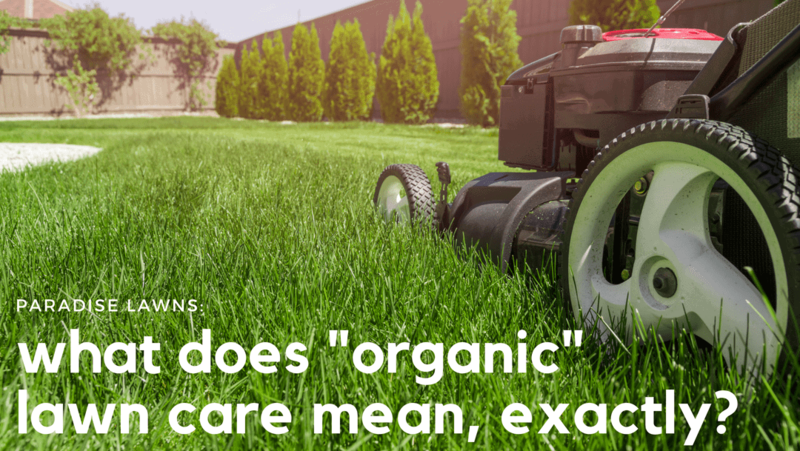 It might be easier to explain what organic lawn care is not. Traditional lawn care often uses chemical-based fertilizers and pesticides that are man-made and often have long-lasting harmful effects on both our lawns, our family and pets, and our environment. Run-off from synthetic lawn chemicals makes its way into our sewer systems, which is released into the environment. Often times, these synthetic chemicals kill the “good” insects that prey on the more bothersome insects. So what does organic lawn care mean at Paradise Lawns? When we use organic lawn care, we avoid applying any synthetic chemicals on your yard. Instead, the organic lawn care fertilizers and pesticides we use are derived from natural products like plants. Using natural products to care for your lawn means no risky side effects for you, your family, your pets, or the environment! When you go organic with Paradise Lawns’ organic lawn care program, you’re reducing the amount of potentially dangerous chemicals being released into our environment. What’s more: you’re actually adding good nutrients back into the soil that stabilize soil pH levels and actually increase healthy, necessary microbial activity. The Soil Association believes that “Organic means working with nature, not against it. It means […] lower levels of pesticides, no manufactured herbicides or artificial fertilizers.” In lawns, this means richer soil for your grass to thrive in. The end result? You’ll have a lusher, greener lawn that naturally resists bad insects and is easier to maintain in the long-run. 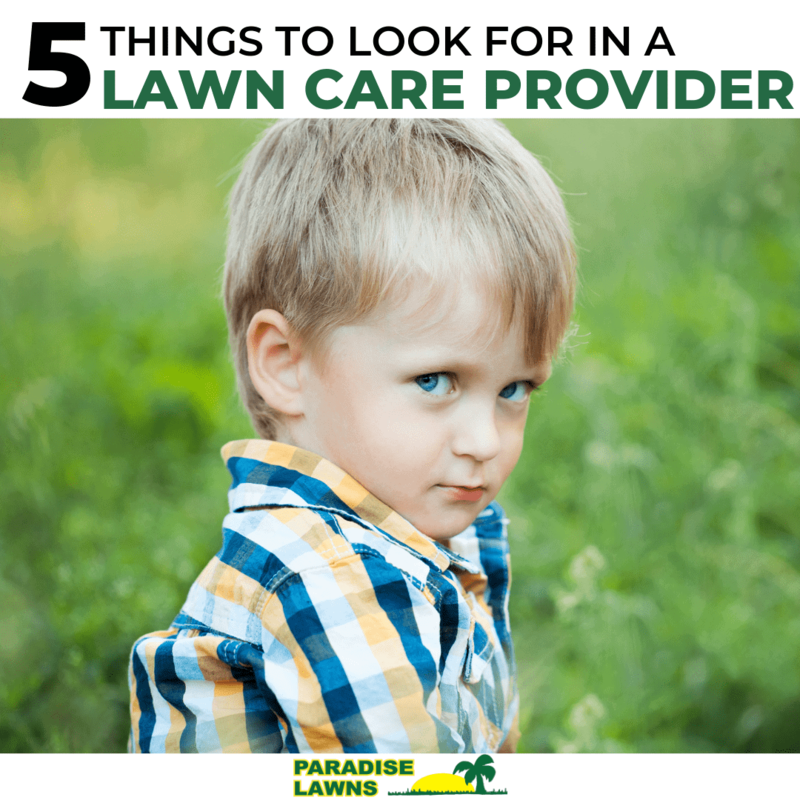 You can always move toward an all organic lawn care program with Paradise Lawns! The cost of going organic isn’t as costly as you might think it is, either. Contact Dave today for more information on how you can upgrade your current lawn care maintenance program to organic!